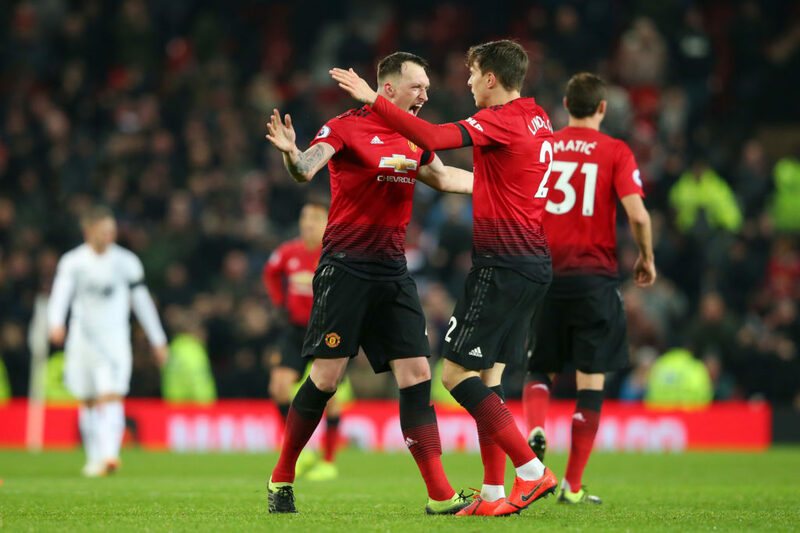 PHIL JONES has pledged his future to Manchester United by penning a new deal which will take him up to 2023. The centre half made his debut at Old Trafford in 2011 under then-manager Alex Ferguson. He has made 156 appearances for United but had fallen out of favour with former manager Jose Mourinho. 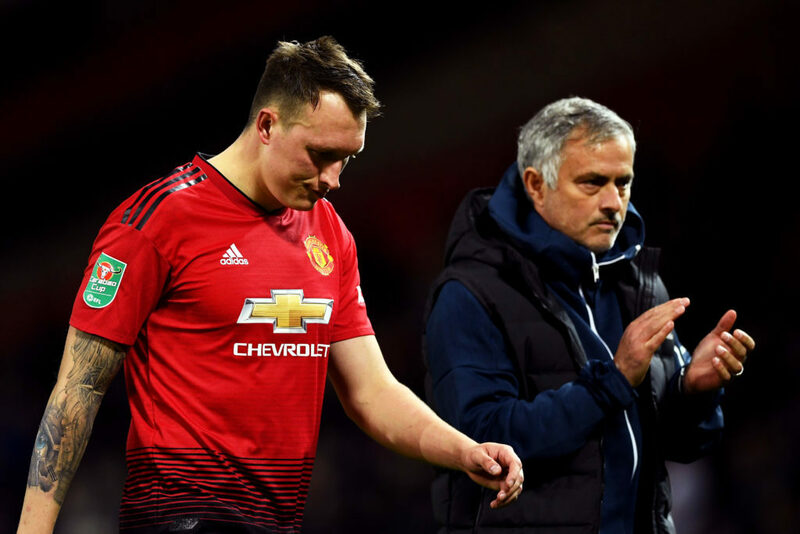 United were heavily linked with a number of centre halves last summer and Jones’ time at Old Trafford appeared to be up. But he has seen more game-time under new boss Ole Gunnar Solskjaer. Solskjaer said: "Phil knows what it takes to be a Manchester United player, he has won the Premier League, FA Cup and Europa League and is now one of the senior players within the team. Jones joined the club from Blackburn for £16.5 million in June 2011 and won the league title in Ferguson’s last season in 2013. "Manchester United has been a big part of my life for eight years and I love everything about this club. I am excited about the challenges that lie ahead of us as we prepare for a very busy period in the season.